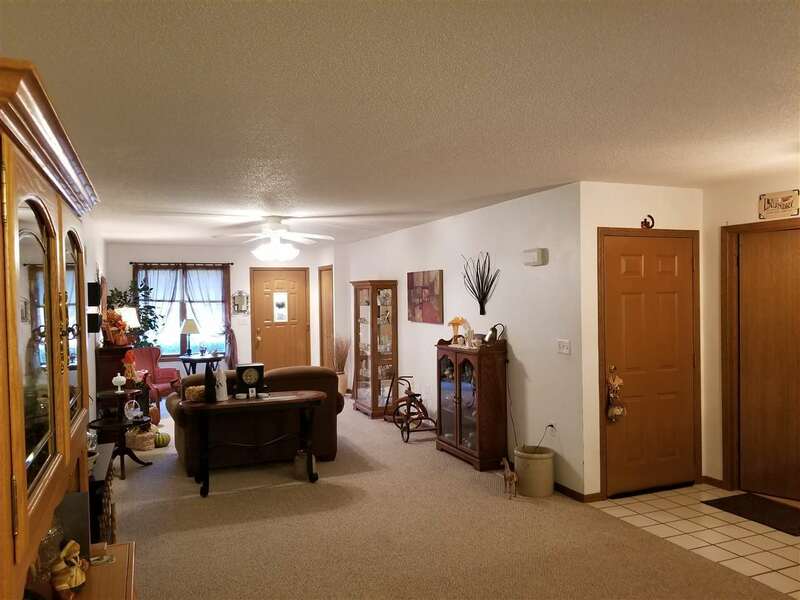 This spacious zero lot duplex is 2 bedroom, 1 1/2 bath with an open floor plan and a beautiful sun room off the kitchen. 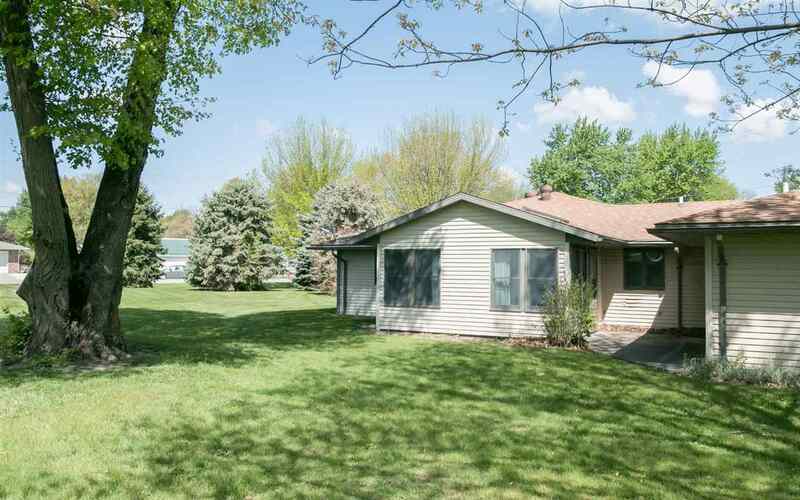 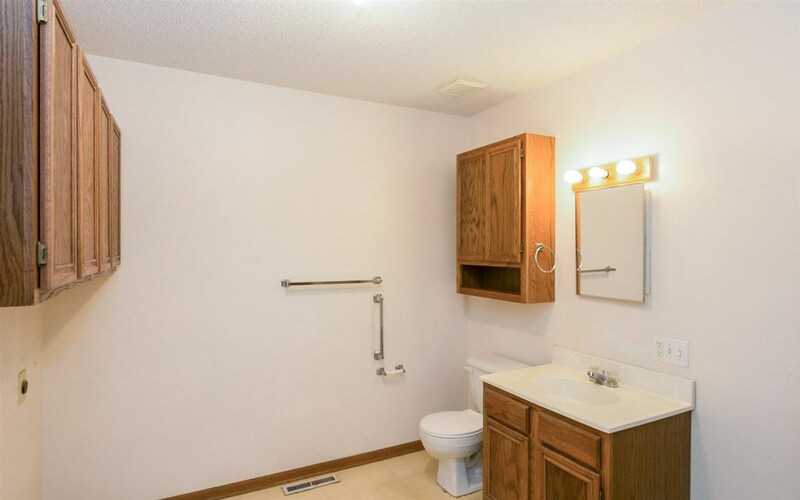 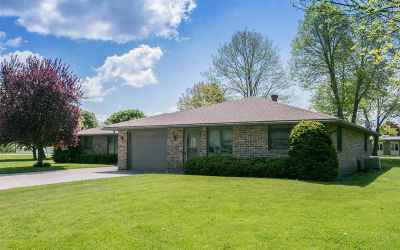 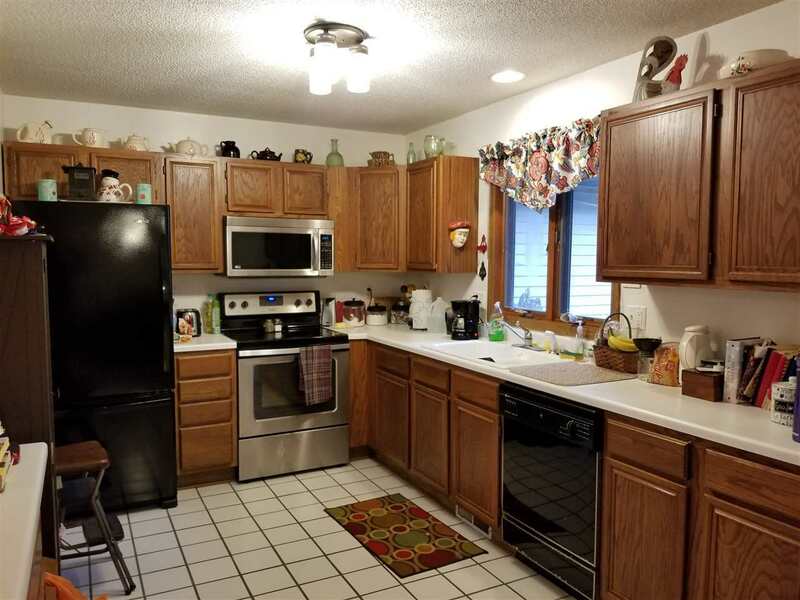 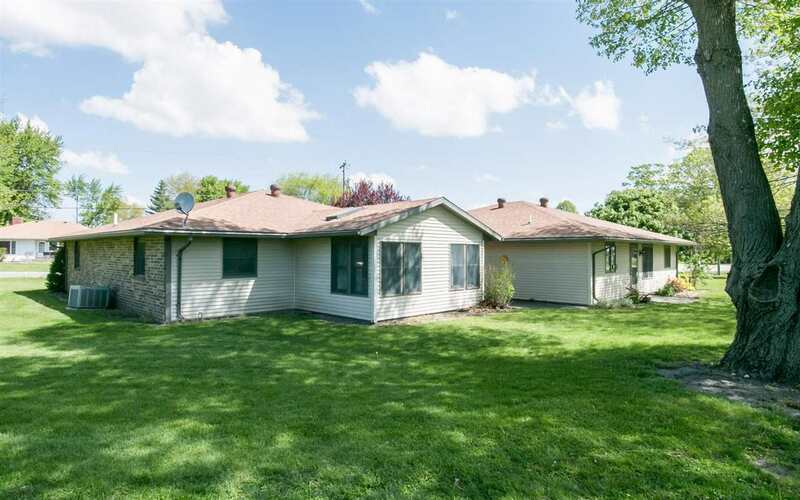 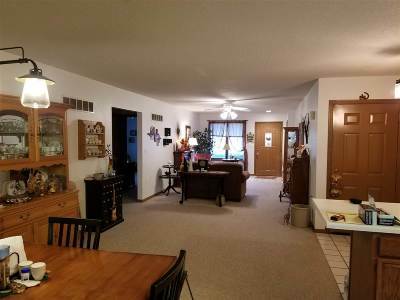 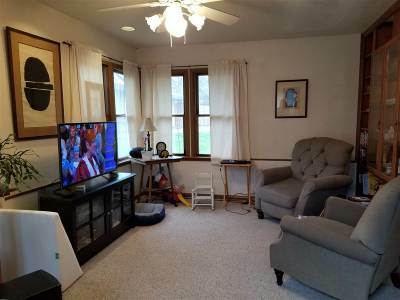 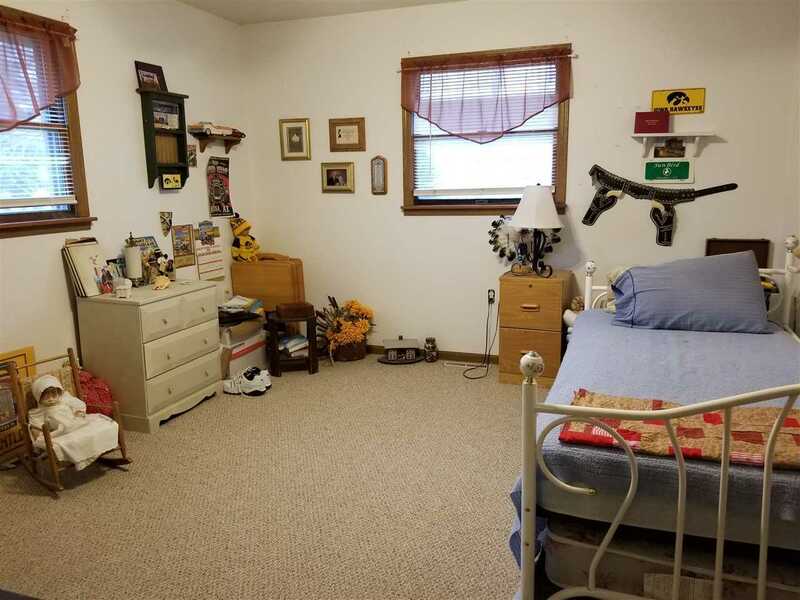 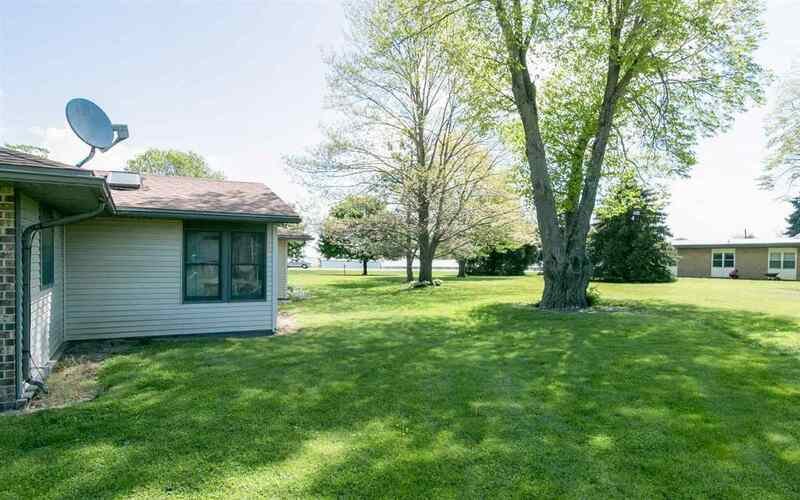 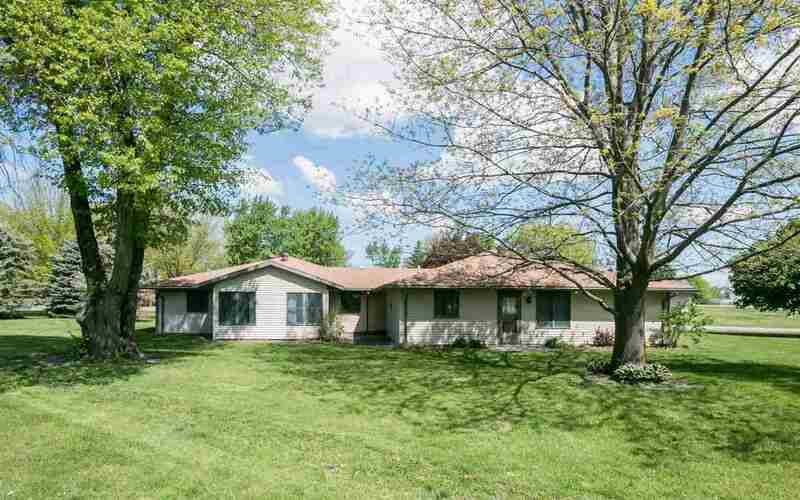 This home is within walking distance to the Keota golf course. 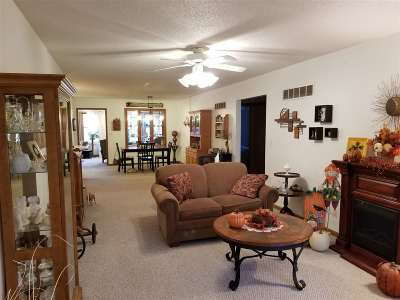 Enjoy main level living a 1 car attached garage. Age restriction covenant no longer in effect. Copyright 2019 All rights reserved. Information deemed reliable but is not guaranteed. 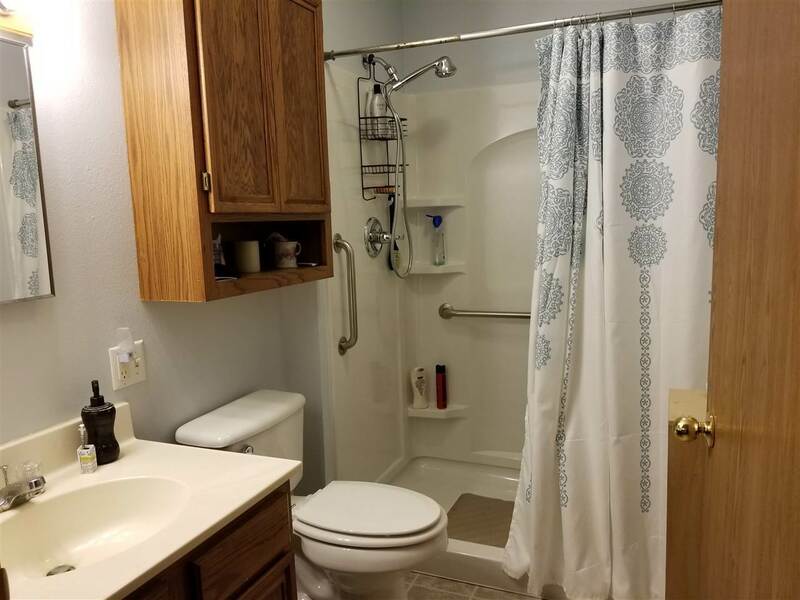 Information provided is for consumer\'s personal, non-commercial use and may not be used for any purpose other than to identify prospective properties consumers may be interested in purchasing. 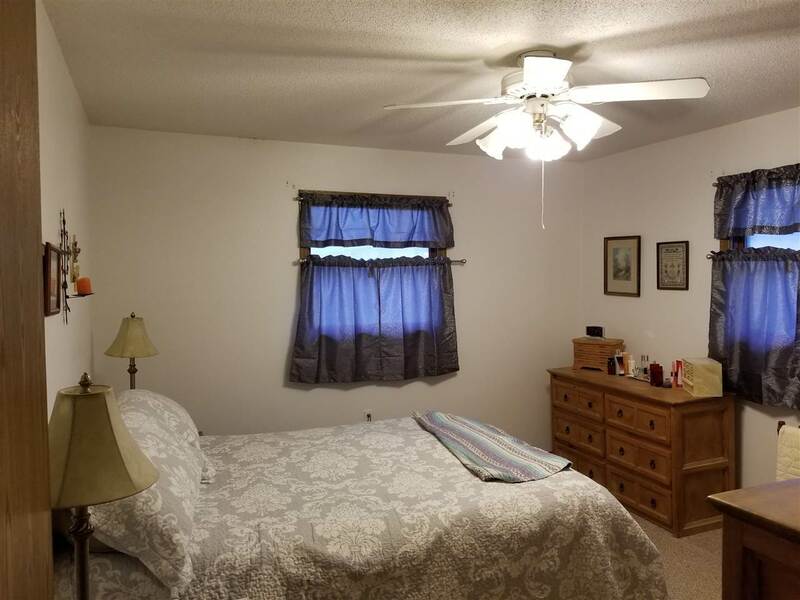 This site will be monitored for \'scraping\' and any use of search facilities of data on the site other than by a consumer looking to purchase real estate, is prohibited. The listing broker has attempted to offer accurate data, but buyers are advised to confirm all items. Information last updated 2019-04-21.